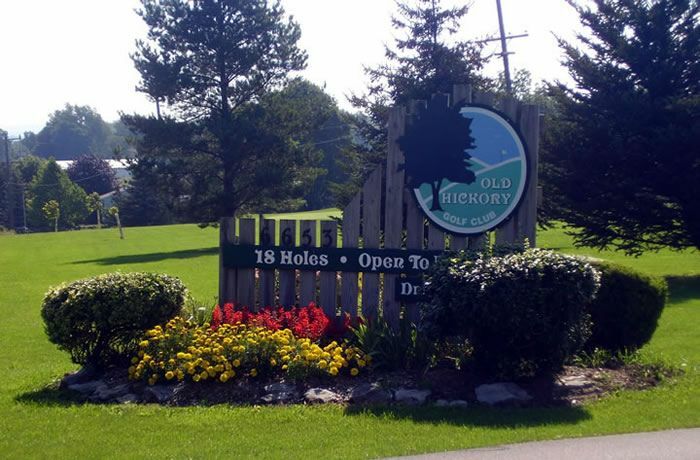 Latest News - Mar 4, 2019: Golf Course is open with riding carts! Range is also open! We look forward to seeing you in the clubhouse lounge or out on the fairways. If we can be of any assistance please do not hesitate to call us at 585-346-2450.